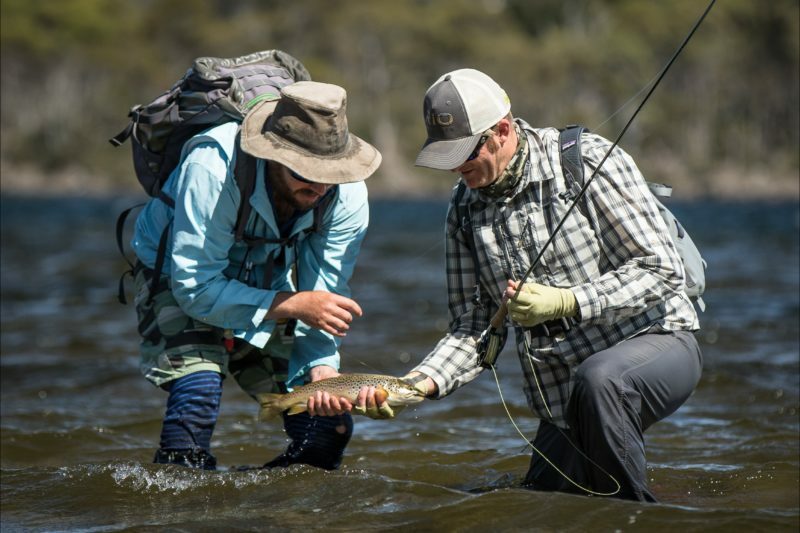 RiverFly 1864 is Tasmania’s leading outfitter, providing guided fly fishing day trips, and extended wilderness fly fishing trips. 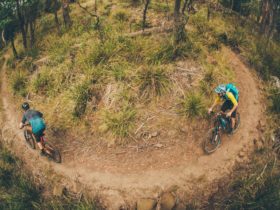 RiverFly 1864 are recipients of the Qantas Australian Tourism Award (2016, Specialised Tourism Services), and Tasmanian Tourism Award (2016 & 2017). Based in Launceston, Northern Tasmania, RiverFly 1864 can tailor fly fishing trips from 1-10 days. 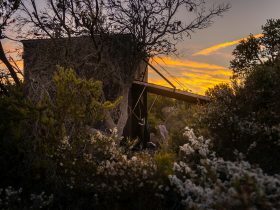 We are also the only business licensed to offer guided fly fishing in the remote Walls of Jerusalem National Park, a world-class fishery, all based from our private wilderness camp. 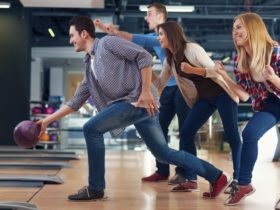 Our rates include the use of all gear as required. Three Days, Three Rivers, Three Experiences. 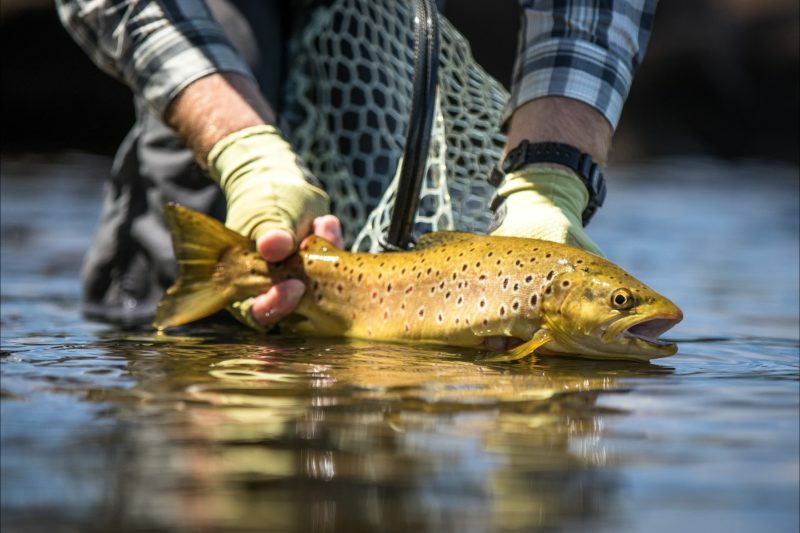 This package offers anglers the opportunity to fish three different rivers, offering three unique experiences, over three days. The destinations are tailored to your goals. Rafting or wading, large rivers or small streams – the choice is yours. Tour price for three days is AUD1185 per person for two anglers, or AUD2025 for one angler. 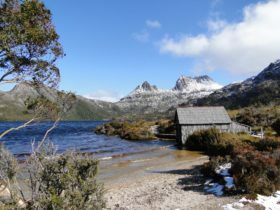 Sight-fishing for large, wild brown trout in Tasmania’s iconic Western Lakes region, with accommodation in private huts. 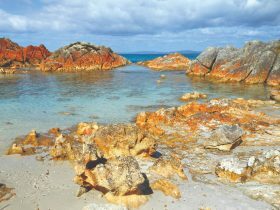 Located just metres from the Tasmanian World Heritage Area and Walls of Jerusalem National Park, and situated among the uniques flora and fauna of the area. 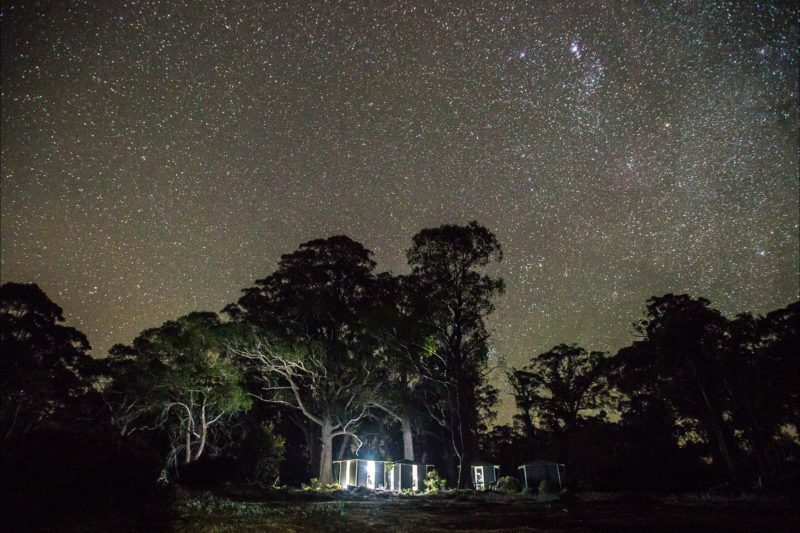 Located approximately three kilometre’s walk from the end of the road and just 250 metres from the beautiful Lake Ina, the camp consists of three accommodation huts (sleeping a maximum two persons per hut), along with a communal hut, discretely located on the edge of an un-touched forest and moorland. 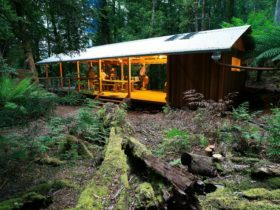 Through an industry leading partnership with the Tasmanian Land Conservancy (the local land owner), a proportion of income from every fly fisher that stays at our Wilderness Huts goes directly to the TLC, in support of their New Leaf Project and conservation efforts. Available ex Launceston or Cradle Mountain, these days can be tailored for any experience level (from beginner to experienced). All gear supplied. October-April annually.